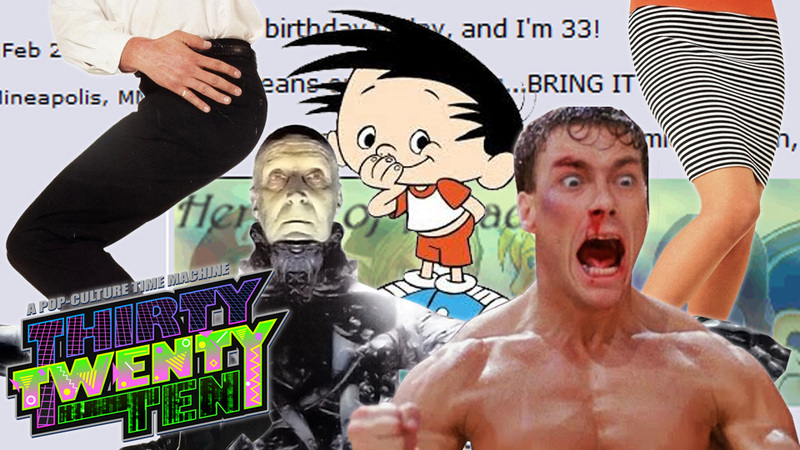 Bobby’s World goes Semi-Pro in the Bloodsport of Hairspray all over the Dark City on a new Thirty Twenty Ten! 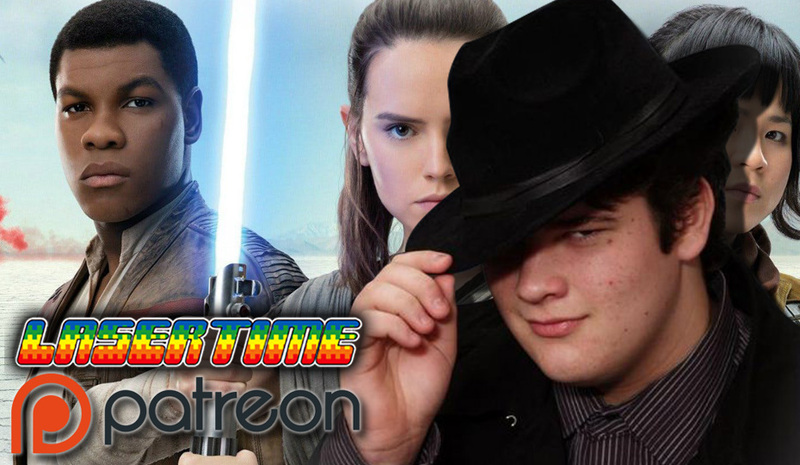 Support us on Patreon and get exclusive content like our full length commentary for the wretched “De-Feminized” cut of The Last Jedi with no syncing required! 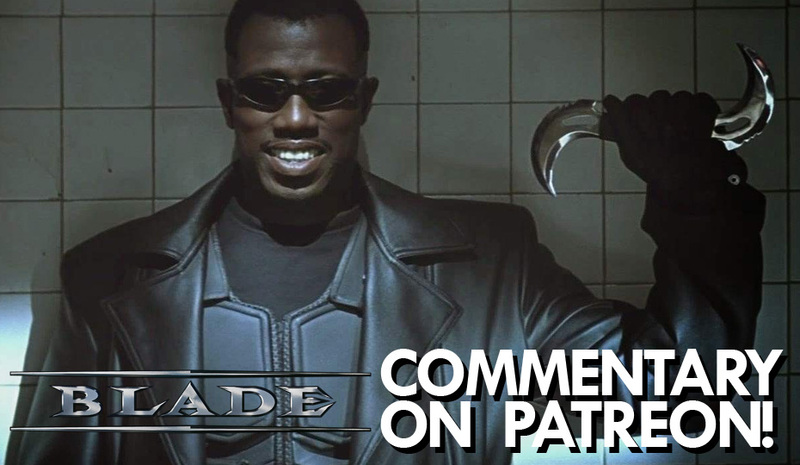 You’ll also get BONUS TIME, a weekly, uncensored and commercial free podcast by supporting Laser Time on Patreon as well as hundreds of film and animated TV commentaries including one we did recently for Blade! I’ve been meaning to write about Lauryn being booed at the Apollo! I played the mess out of Star Wars Rebellion! I’m sure it’s terrible, but I loved it. It’s technically a real time strategy but most of the game was a map of the galaxy where you decided where to send people and armies. You could be the empire or the rebels and you had to get planets to either come to your side through diplomacy or force. You had an adviser, either R2 and C3PO (probably actually voiced by Anthony Daniels) for the rebels or some made up droid pairing for the empire. It’s really more like Crusader Kings than a RTS like Command and Conquer. I’m sure it doesn’t hold up but I have some really good memories with it, both watching my brothers play it and playing it myself. I played Star Wars Rebellion also. I did have fun with it. It was a lot like “Master of Orion”. I was never satisfied with the 3d space battle part of the game. It always seemed like the result of space combat was pre-determined. I never found tactics that worked. 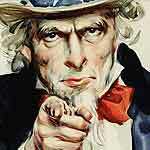 The way to win always seemed to be to bring more firepower to the battle in the first place. But you could just decide to let the computer simulate the result of battle, and skip the 3d combat. I watched Dark City randomly a couple of months ago, and having never seen it before, I think it holds up pretty well and is definitely worth checking out. While the mystery is kind of more interesting than the explanations in the end, it’s still a very interesting (narratively and visually) movie that obvious has a lot in common with the Matrix, but a year beforehand. The protagonist is kind of bland but that fits with his memory-loss and the plot of the film, and it’s interesting to see Kiefer playing very against type. I have the Australian Bluray of Dark City which includes the director’s cut and the theatrical trailer. Matt, Chris, y’all gotta hand in your Disney nerd cards for not mentioning that Christopher Daniel Barnes was Prince Eric in the Little Mermaid. At the time he was one of the very few Disney princes to stick out in my mind as a kid. Something I’m not sure you guys mentioned, but I think is pretty important, is that if someone here wants to watch Dark it and hasn’t seen it yet, to make sure to find the Director’s Cut. Other versions have an opening narration that basically spoil the movie. But once you mentioned “Fantastic Max” I realized that was what I was thinking of and I don’t think I ever watched Bobby’s World. A more contemporary point of reference for Ricki Lake might be that she played Doug’s (Kevin James) sister Stephanie on King of Queens. I would not say I loved Bobby’s World per se but it was a significant part of my Saturday mornings at one time in my life, most likely ages 6 to 9 or so (approx. 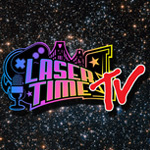 1991 to ’94). I had a Bobby poster in my room for a while—Bobby was picking his nose and it said “I’m not picking my nose, I’m pointing at my brain!”, which I still think of whenever I gotta put my finger up there for a bad itch or whatever. The actor Matt was talking about who played Bobby’s uncle was Tino Insana. He also did voices on a lot of Disney Afternoon stuff: most recurringly, he was Bushroot on Darkwing Duck and Prince Uncouthma on the Aladdin TV show, and for the last decade of his life he was Pig on Back to the Barnyard and Mr. Grouper on a kids’ show called Bubble Guppies (which my nephew watched). Uncle Ted is a role filled in my own family more by older cousins than by uncles—less eccentric but able to get on that kid level in the way Uncle Ted could. Also worth mentioning is that the mom was voiced by Gail Matthius, who was on SNL during the infamous 1980–81 Jean Doumanian season. She was my first exposure to a thick Midwestern accent, and I still think of phrases like “dontcha know” or “for cryin’ in the mud” in that voice. The only part I really hated about the show was his two older siblings, Derek and Kelly—I don’t think either of them ever did one likable thing on the show or had a single redemptive moment, or at least one that outweighed what assholes they were. And like Chris, I also say “peppermint” for pregnant to this day. That was a pretty rambly paragraph but I guess the show takes up more real estate in my memory than I thought.